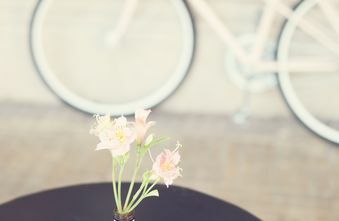 VÉLO was thoughtfully designed to provide residents with a genuine and inspiring environment that facilitates healthy sustainable living. 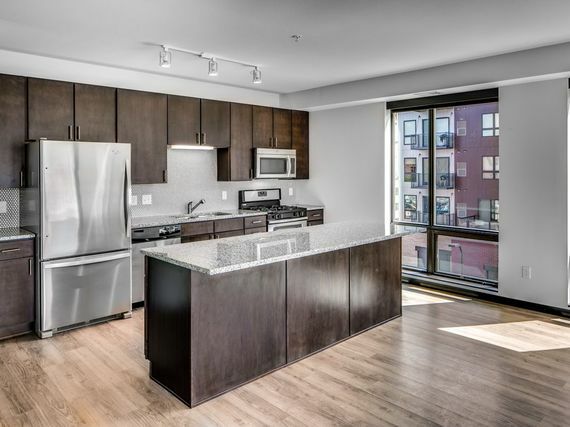 Easy access to 170+ bike/walking trails, distinct local shops on the first level and in the bustling North Loop area, organic grocery store next door, public transportation, and rental bike stations make it apparent VÉLO is a hub in the urban lifestyle. 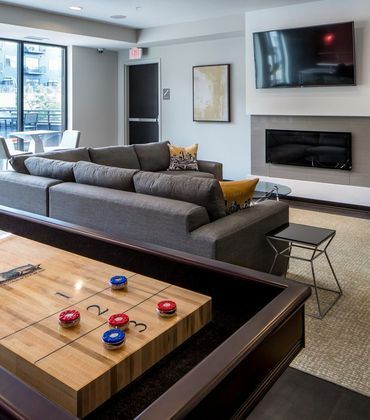 The community provides many amenities that add convenience, revitalize, inspire, and satisfy everyday needs. 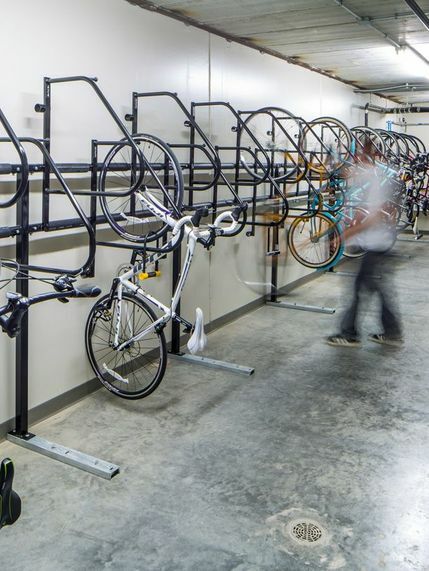 Featuring storage lockers, guest parking, and a bike wash with an extensive bike repair station. 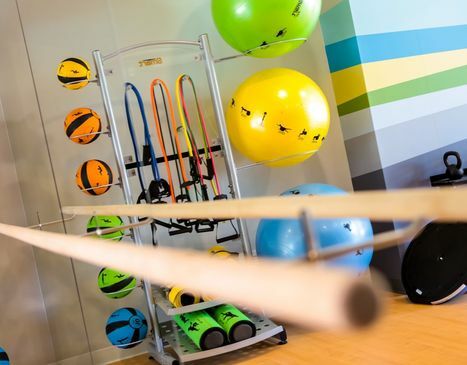 Exercise in the fitness center, or yoga studio and then unwind in the cool down room or schedule a massage. 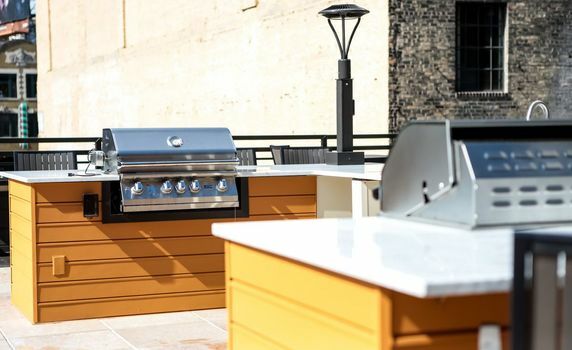 Entertain with the skyline of Downtown Minneapolis as your background on the outdoor club patio, bar and grill, bocce ball court, or around the fire pit. dine.ride.live.play. 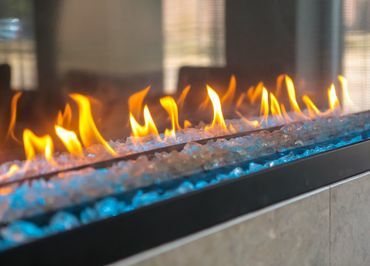 Simplicity and authenticity inspire a home-grown culture rooted within a relaxed pocket of the city. 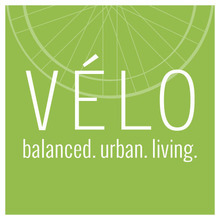 VELO is located at the intersection of 2nd Street and 1st Avenue just one block north of Washington Avenue in the North Loop neighborhood.